The point is that she sings—passionately, radiantly—her voice floating on songs from bygone eras that inspire hope in difficult times. 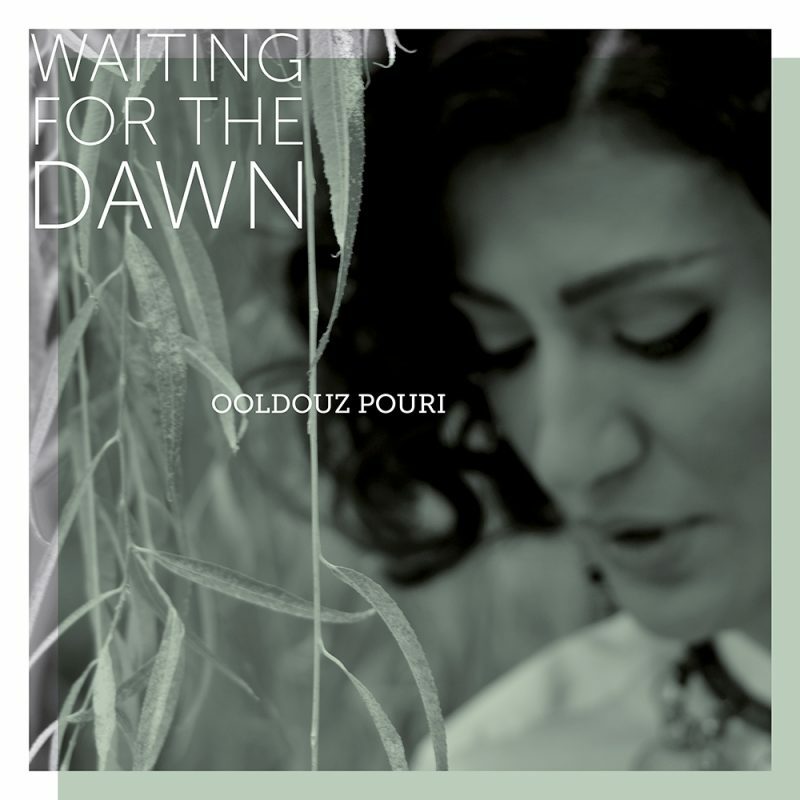 Ooldouz Pouri is a new talent emerging from the hidden world of female singers from Iran.As a pupil of Mahsa Vahdat, she has had a good tutor to help her learn the art of Persian song. While the Americans are pressing sanctions against her country to a devastating level, she is releasing an album with the fitting title “Waiting for the Dawn”. She is joined by a team of accomplished Norwegian musicians: On guitar Olav Torget, on bass Gjermund Silset and on accordion Jovan Pavlovic. The Iranian percussionist Ali Rahimi, who has earlier contributed to several KKV releases with Mahsa and Marjan Vahdat, also appears on the album. Ooldouz Pouri’s repertoire is almost exclusively songs from Azerbaijani Iran. Azerbaijani Turks are the largest ethnic minority in the country, comprising 20 per cent of the population. Most of them live in the north-western region of the country and in the capital Tehran, where Ooldouz also lives. She has already performed on stage in both Sweden and Norway, and is featured on two tracks on the album “Songs in the mist – young Iranian female voices”, which was released on the KKV label in 2016. The songs on the new album by Ooldouz Pouri are mostly older ones belonging to the popular culture in Iran and Azerbaijan in the golden days of the 1950s and 1960s, often recorded by grand divas while records with female soloists were still allowed to be sold in Iran. Ooldouz wants to bring this music back into the spotlight with her new project. The songs, mostly performed in Azeri, a language belonging to the Turkish linguistic family, deal with love and its many faces: sweet, salt and bitter. The music gives us associations to styles from Portugal, Argentina and Eastern Europe, but there is an unmistakeable Oriental feel to it all. Produced by Mahsa Vahdat and Erik Hillestad. The project has been funded by the Norwegian Ministry of Foreign Affairs.